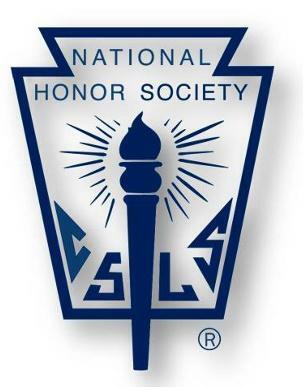 Mission: National Honor Society is more than an honor roll. The objective of the Thackerville High School chapter of NHS is to recognize and foster enthusiasm for scholarship, to promote the development of strong character, to encourage positive leadership, and to cultivate responsible citizenship through service to school and community. These four principles shape the organization’s activities and are reflected in the members’ responsibilities.